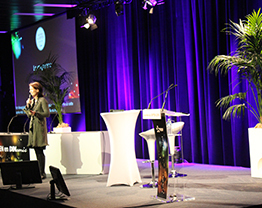 What if organising a convention or conference in Lyon was easy? A space adapted to the requirements of your conferences, conventions, etc. We offer a catering service, provided by our carefully selected, regionally renowned caterer. Trained in the latest IT and audio-visual technologies, our teams provide you with all the solutions. 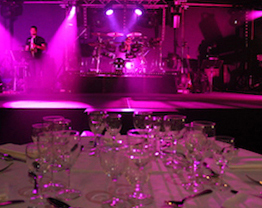 We assist you with the design, organisation, and layout of your event. The success of an event also hinges on good visibility, as well as optimum access and movement. 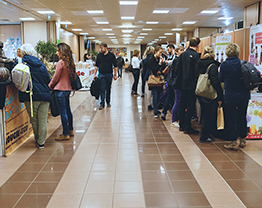 The Espace Tête d’Or Conference Centre in Lyon offers rooms for hire in Lyon, for the organisation of conferences, trade shows or seminars in Lyon. A wide range of meeting rooms are available for hire in Lyon, to accommodate 10 to 2,500 people. 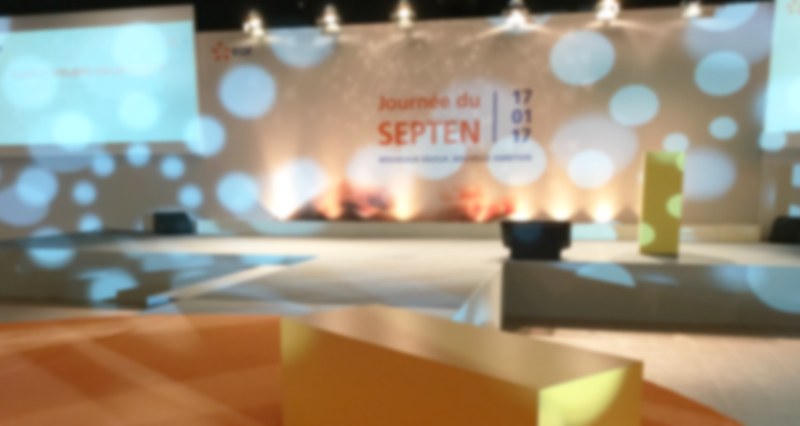 The Espace Tête d’Or provides you with more than 2,400m² of modular space and various services to assist with the organisation of your professional events and trade shows in the centre of Lyon. 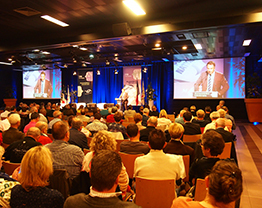 The Conference Centre boasts a central location and easy access, 10 minutes from Lyon’s Part Dieu Central Station, 5 minutes from the motorway (Paris, Geneva, Marseille, St Etienne) and 20 minutes from Saint Exupéry International Airport. In addition, a free, private car park with 180 spaces is available to you.